WildBlue is a one-of-a-kind master-planned community that spans over 3,500 beautiful acres nestled in Estero, Florida. Set amidst lush natural surroundings, this British West Indies styled community is the brilliant collaboration between four recognized builders, Pulte Homes, Lennar, WCI and Stock Development. Together, their combined expertise and years of experience will create an unparalleled lakeside living community in Southwest Florida. WildBlue introduces an extraordinary lifestyle to Southwest Florida. With a wide array of amenities, 1,100 exquisite homes and over 800 acres of freshwater lakes, this is the opportunity you’ve been waiting for. Get into WildBlue. More than a place to call home, it’s the place where life’s most memorable moments begin. 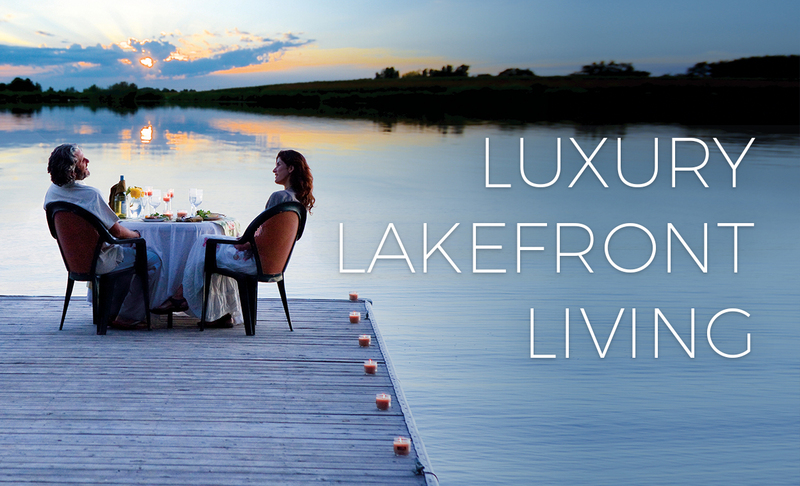 At WildBlue, luxury lakeside living is made richer and more enjoyable than ever before. With calm clear waters, miles of deep freshwater lakes, and endless ways to spend your days. From kayaking and boating to family fun to relaxed dining, it’s the most incredible living opportunity at a lakeside community like no other. Explore the freedom of a world without limits. WildBlue will be centered on the 800 acres of lakes and 1,329 acres of surrounding preserve land. Together, these provide residents with scenic outlooks at almost every turn, with a limitless array of amenities to enjoy, including resort-style swimming pools, clubhouse with indoor and outdoor dining, fitness center, tennis courts, pickleball and bocce courts, plus much more. There will be kayaking, boating, paddle boarding and other activities to satisfy even the most avid lake lover. Perfectly located in Estero, WildBlue is bordered by Alico and Corkscrew Roads, and easily accessible to I-75 and US 41, making it easy to drive to Fort Myers and Naples, Southwest Florida International Airport, and all of the region’s attractions, sporting venues and beaches. At WildBlue, you’re mere minutes away from the best of Southwest Florida, including quick and easy access to Naples and Fort Myers, as well as Florida Gulf Coast University. Sports fans will enjoy living just minutes from JetBlue Park, home to the Boston Red Sox Spring Training, Century Link Sports Complex, home to the Minnesota Twins Spring Training, and Germain Arena, home to the Everblades. Explore abundant shopping and dining at Gulf Coast Town Center, Coconut Point, and Miromar Outlets, or breeze down to the sugar-sand beaches of Lovers Key and Barefoot Beach. Whether you’re moving up, downsizing or looking for a seasonal home, a depth of quality choices awaits the homebuyer at WildBlue. From smart, 1,600 sq. ft. single-family homes to masterful 5,000 sq. ft. custom estate homes, residences are inspired by and designed to accommodate a variety of style preferences and price points—all sharing an unparalleled and luxurious lakefront community lifestyle.